Great White DJ: "I Want You To Know That It's Our Time"
Well isn't this the most adorable collaboration know to EDM? 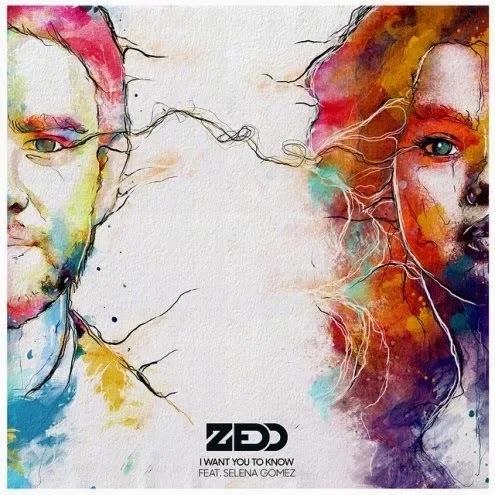 Fresh off news that Zedd and Selena Gomez are now a "thing", here comes an official single from the dynamic duo. After a long countdown that was highlighted by a lot of tweets and then a snippet, I Want You to Know has officially landed on iTunes.